← You Name It, I Can Write it. 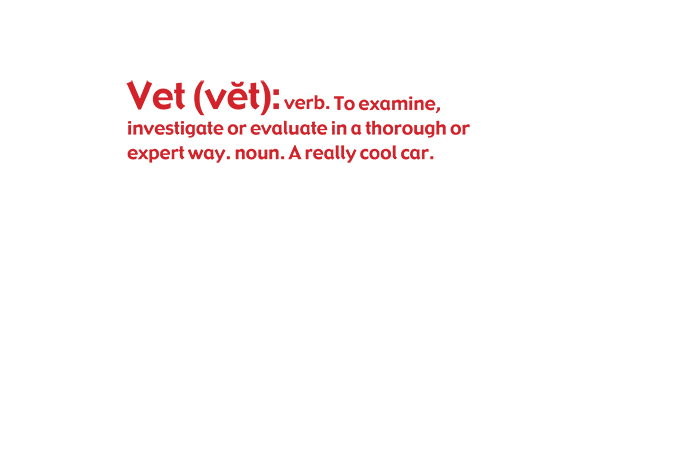 To vet is to evaluate. That’s what I do — I listen so I can evaluate your situation, your issues, your goals. But vetting is more than that — I bring more than 20 years of experience as a communications director, newspaper reporter and editor to the table, which gives me the background and skills needed to identify topics of interest for news media and help you find the most appropriate placement. I’m also skilled and experienced at writing a broad array of communications materials that will help you tell your story in a variety of arenas.